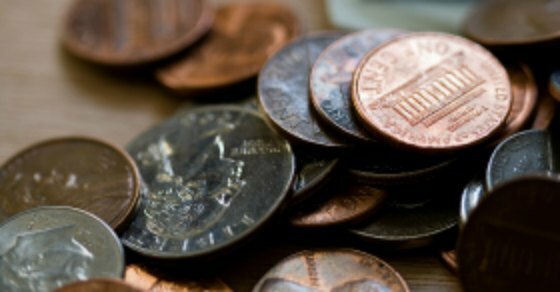 Exact Change Game: Do Your Kids Know How to Differentiate Coins? Teach your kids how to distinguish and add different U.S. currency values with the Exact Change game. 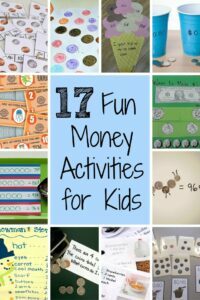 To find additional reviews of money games, see: The Best Money Games for Kids. 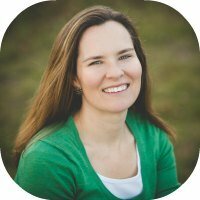 This post contains affiliate links, see my Disclosure Policy. Getting kids to wrap their head around the difference between a nickel, dime, quarter, or bill can be tricky – especially if they’re still learning how to add and subtract. Games seem to always make these learning exercises go a little more smoothly. The Exact Change game proved to be a winner in our house both in terms of a fun activity and also helping my kids to better understand the difference between U.S. currency values. 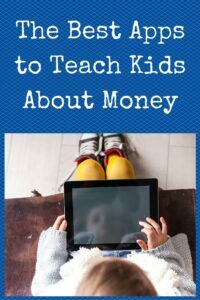 Think of Exact Change as the money version of the game Uno – except there are a few twists along the way that teach kids about money. To begin the game, each player is given seven cards and all other cards are face down in a deck in the middle. The first card of the deck is turned over and the game begins – the first player tries to match either the color or the currency value of the card that’s upright. If the player can’t make a match, they need to pick cards from the deck until a match is made. The object of the game is to be the first person to place all the cards in your hand in the pile. The twist to the Exact Change game is that players can get rid of more cards if they have coins or bills that add up to the amount on the card at the top of the pile. So for example, if the card at the top of the pile is a red 25 cents, players can put down two dime cards and nickel card – regardless of color – effectively getting rid of three cards instead of just one. Other twists in the game include wild cards that can represent whatever the player wants them to, Bank Withdrawal cards that forces another player to choose a card from the player of the card’s hand-held cards, and Collect Tax cards that make all players, except the player of the card, draw one card from the draw pile and add it to their hand. 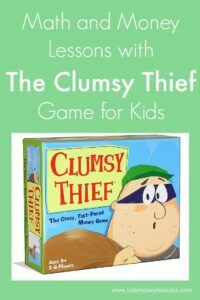 Loose Change Cards are also a twist that add to the learning element of the game. These cards contain multiple coins or bills like 16 cents or $1.26. A player can play on a Loose Change card by matching the color or by making the exact change. 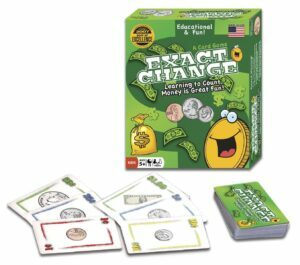 The Exact Change game is perfect for young kids, who are just being introduced to currency values. Young kids probably won’t be able to take the extra strategic step of putting down a number of cards at once to match the face-up card, but if parents explain how they are making these moves and talk about the values of the different currencies, this could provide a good introduction to these concepts. And likewise, older kids who already have a basic understanding of currency values will be able to hone that understanding by adding different currency values together. In any case, just like Uno, kids will find this game to be fun. 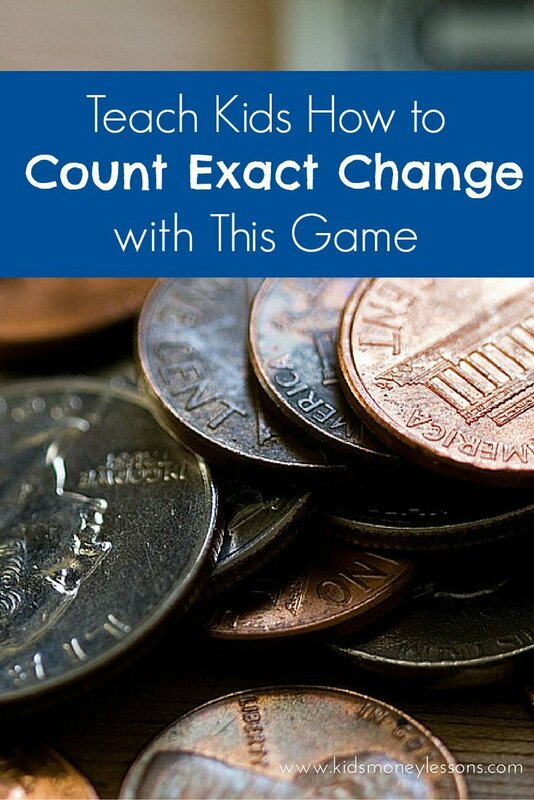 And Exact Change has the added benefit of sneaking in a few money lessons in an easy and enjoyable way that doesn’t detract from the fun of the game.